The exploration program of Lundin Norway consists of 15 exploration wells on the Norwegian continental shelf. 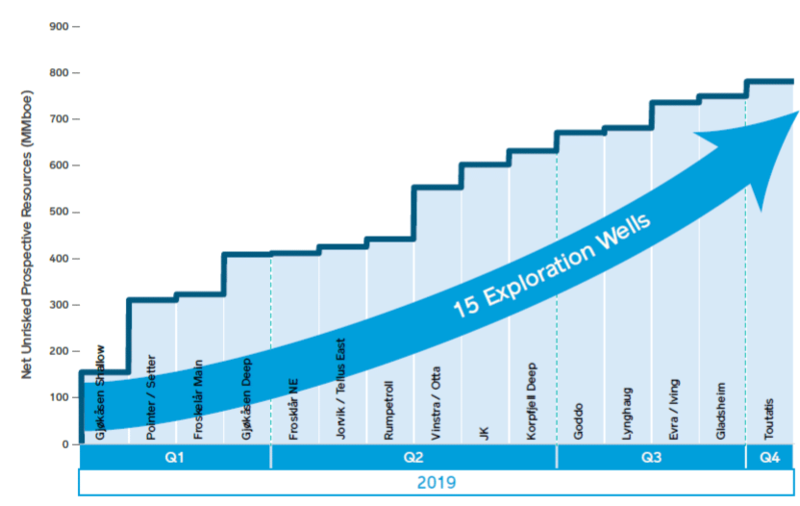 Lundin Norway has never planned that many exploration wells on the NCS as in 2019. At its Capital Market day, Lundin shared its drilling program with 15 exploration wells and 2 appraisal wells targeting more than 750MMboe net unrisked resources. The total exploration and appraisal budget for this year is 300 million USD. Of these 15 exploration wells, 4 wells will be drilled in the Southern Barents Sea, 9 wells in the North Sea and 2 in the Norwegian Sea. Two of the exploration wells in the Southern Barents, Lundin participates in are currently drilling: Pointer/Setter in PL 767 (“Lundin tests Lower Cretaceous play in Hammerfest Basin”) and Gjøkåsen shallow in PL 857 (“High risk- high reward”). 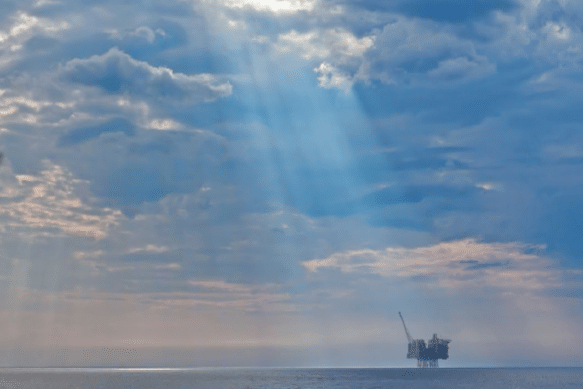 Gjøkåsen deep is the next in line and Korpfjell deep, targeting the deeper Triassic and Permian reservoir is planned for Q2. Most of the drilling activity is concentrated in the North Sea. Lundin participates in the drilling campaign around the Frosk discovery operated by Aker BP. The first well at Froskelår Main already came in as a discovery (“Oil and gas in Froskelår”). Rumpetroll and Froskelår NE might add more barrels in the Alvheim area later this year. On the Utsira High, another of Lundin’s core areas, three exploration wells are planned: Jørvik/Tellus East in PL338, JK in PL 916 and Evra/Iving in PL820S. 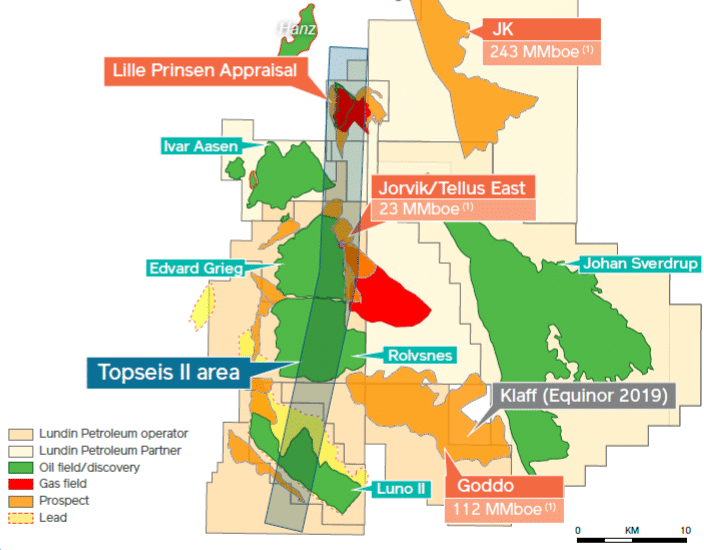 The Goddo prospect close to Rolvsnes and targeting the basement play will also be drilled in 2019 (read also “Lundin strengthens position in basement play”). On the Mandal High in the south, operator MOL will drill the Vinstra/Otta prospects, after disappointing results in the Driva/Oppdal prospects with similar targets (Read “No luck for Mol on Mandal High”). In the Northern North Sea one well is planned to test the the Gladsheim prospect in PL 921. 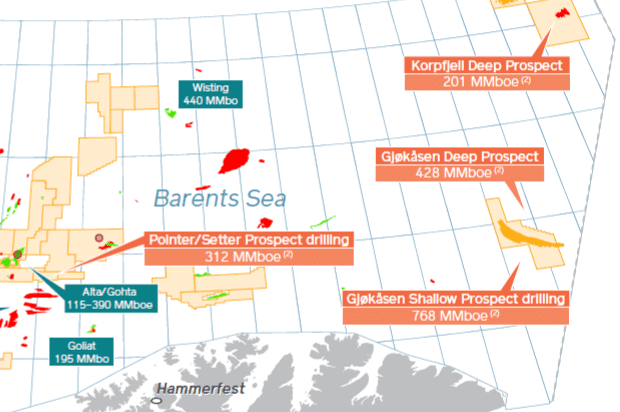 In the Norwegian Sea, two exploration wells will be drilled on the Lynghaug prospect in PL758 and Toutatis in PL896.